Most of the users access internet on their mobile phones. But, all the sites are not mobile friendly yet. Thus, Google started a project called AMP to make sure that the websites meet user expectations. There were some rumors that Google is considering AMP as a ranking factor, but that is not true. Some bloggers have observed, their site loading quickly after enabling AMP. But on another hand they lose user engagements, ads impressions and newsletter sign-ups on mobile devices. This made their mind to disable AMP. How to Disable Google AMP? After considering above situations, you are on the stage where may feel like not to use AMP or disable Google AMP. But, in reality, you can’t actually turn it off. It’s because, when you do a Google search on your mobile device, Google detects that it’s a mobile device, and reroutes your search request through their AMP servers, and not through their regular servers. Thus, it causes the link to become a link to Google’s AMP system. But, you can remove your AMP content from search results. Google even recommended a guide on How to Remove AMP contents from search results. If this won’t help you, then don’t panic. 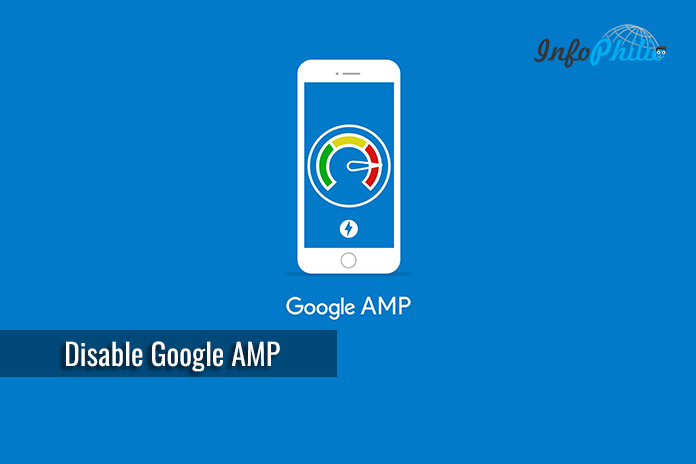 There are other several ways too through which you can disable Google AMP. Google detects AMP pages by rel=”amphtml” markup link, which lies in the website header. To remove rel=”amphtml”, follow the below steps. 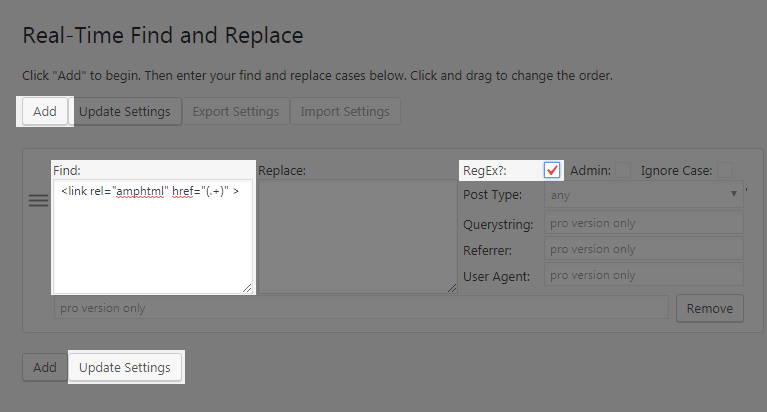 Using regex, match the string and replace it with any value you want (keeping it blank will be great). To do so, Install & activate Real-Time Find and Replace plugin. In tools section, click on Real-Time Find and Replace. Next, Go to replace field and keep it blank. Open AMP for WP plugin settings. Go to your Property and Sitemaps. Check the box of XML sitemap and Click Resubmit. Doing this means asking Google to NOINDEX your AMP pages and re-indexed over to the original URLs. It may take few days to complete. Once you observed that your AMP has been disabled, you can disable & delete AMP plugin. Deactivate AMP plugin and put following code on .htaccess file in root directory. Follow this guide to edit .htaccess file on your server. I have implemented both tricks and found both works fine. I guarantee, applying one of it will not allow your visitor to experience 404 errors. Thus, your site will automatically get prior rank on search engine. If you facing any problem while removing, feel free to ask in the comment section below. I use the theme newspaper. but after I update the theme and also the AMP plugin, in google webmaster still having a problem on AMP. is the AMP tagdiv plugin still problematic? or is there another way to solve the problem. please help. thanks. I am also using Newspaper theme and have AMP plugin enabled without any error. Please tell me something more about your problem. Can you verify if you have added <meta name="robots" content="noindex,follow"/> to <head> section? It's known bug in AMP, disabling Facebook Instant Article Support in the plugin settings will fix this. You can re-enable it once plugin developer fixes it and release an update. Thank you sir, it helped and fixed the problem, a hearty thanks to you. Can I do any thing for you?? Thanks for the article. The plugin (accelerated-mobile-pages) said that it is closed down and not available for download. Is there another way to use NOINDEX for removing AMP pages from Google Search? I’m stuck here. 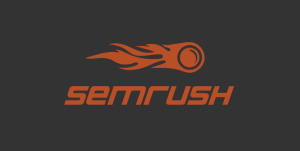 You can use Glue for Yoast SEO & AMP plugin to do this. Just install the plugin and enable, Under SEO you will see AMP tab add the code in Extra code in field. That’s it. I have uninstalled AMP for WordPress before reading your interesting piece of article. Hence, I cannot add NOINDEX in the head of the AMP posts… because they do not exist anymore. Can Google Search Console drop my AMP posts indexing without any further action ? Thanks again for your shared expertise. Yes, it will, just add a redirection code in .htaccess file. It will help bots.